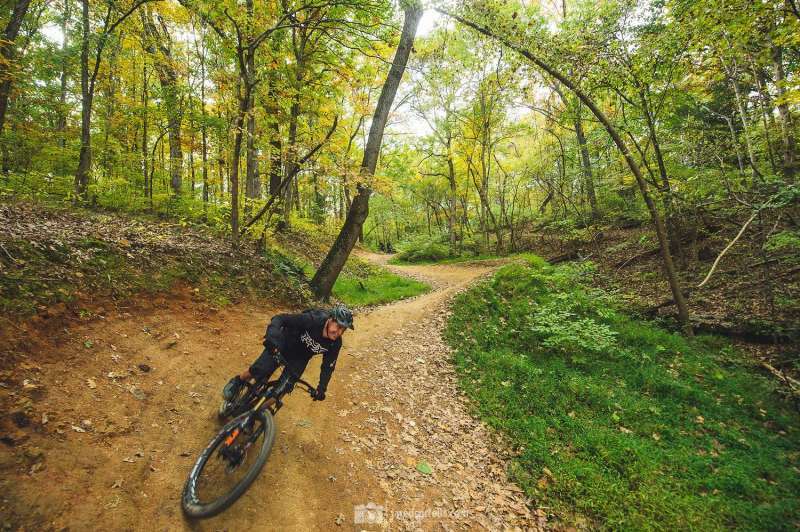 NorthWest Arkansas #NWA is becoming a genuine mountain bike mecca. Come see why the Bentonville area is being written about in every bike publication. 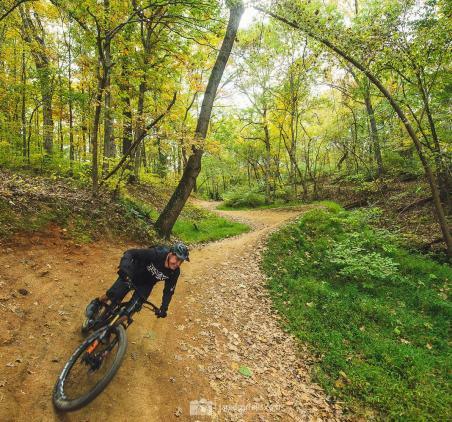 Amazing trails, beautiful downtown, and now one of our favorite Outerbike venues! Not to mention, late October is the perfect time for a visit!